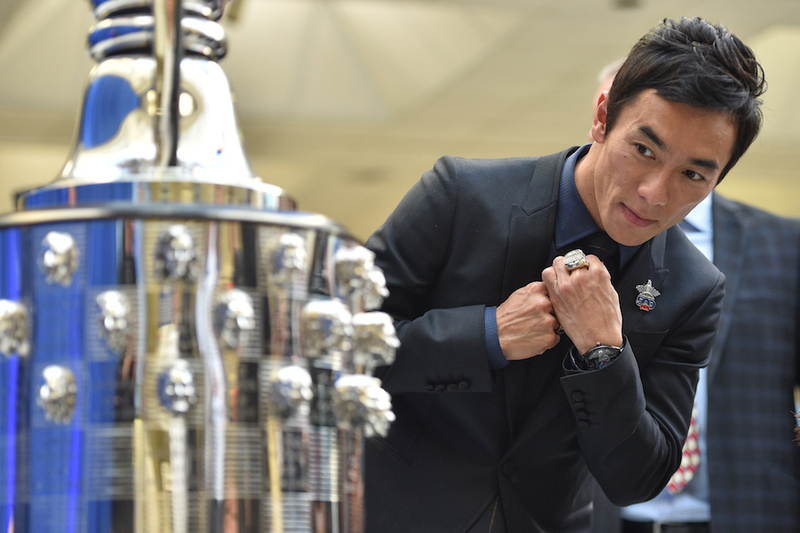 Fame, glory, and respect don't change a man like Takuma Sato, a Formula 1 and IndyCar veteran, who at the age of 40 years old managed to win the most important single event in motor racing, the Indy 500. Instead, these newfound forms of praise have only strengthened and motivated him to conquer his next biggest challenge, the IndyCar championship. 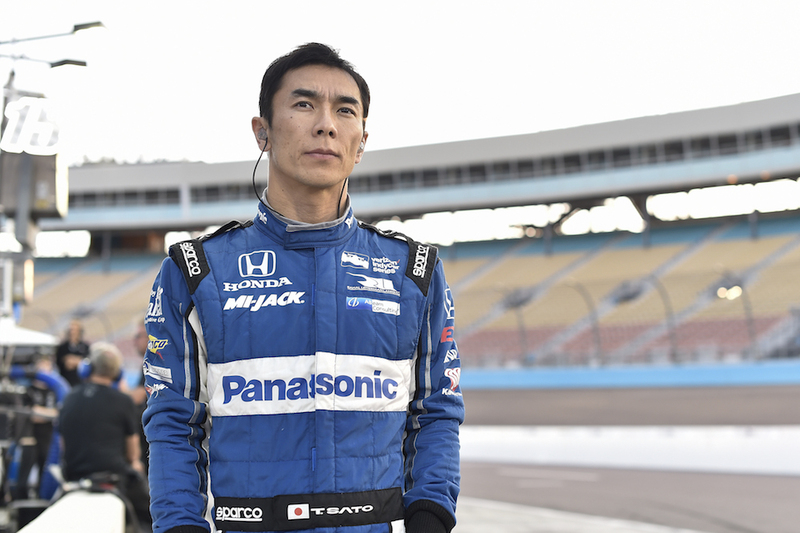 Nearly a year after adorning the front page of every newspaper, magazine, and website in the world, Sato returns to one of IndyCar's top teams to bring home more trophies and hopefully another Indy 500 victory. According to a recent interview, the popular Japanese racing driver explained that it's not only outright speed that's important to perform in a super-competitive open-wheel racing series, but that patience, precision, and obviously lots of physical strength are just as crucial. “It’s just the whole package,” Sato said. “As a driver, I want to be consistent, I want to be patient and precise. You still need to be super fast. You have to be fast, but then as the season goes, you need to be strong. Obviously, I want to improve myself as much as I can. As a driver, you want to be always improving, moving forward,” he added. 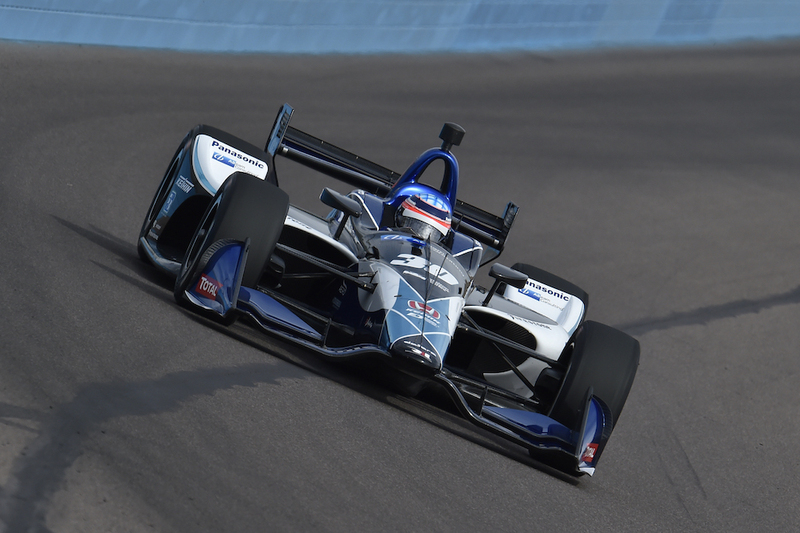 In 2018, Sato returns to a familiar racing organization, one that's gradually improved over the last few years and is run by one of the most famous last names in the paddock: Rahal Letterman Lannigan Racing. Sato previously raced for Bobby Rahal back in 2012, but the team's recent success and a newly formed engineering team caught the racer's attention once again, and a deal was struck prior to the off-season. “I love the technical side,” Sato said. “[Sato's new race engineer] Eddie’s engineering approach is putting a lot of weight on the driver’s feeling, which is very important. All the engineers are very clever. They can read the numbers, they can read all of the stuff, but what they can’t read is the driver feeling." Sato's move comes at the right time, as the introduction of a brand-new aero kit in 2018 has somewhat leveled the playing field. 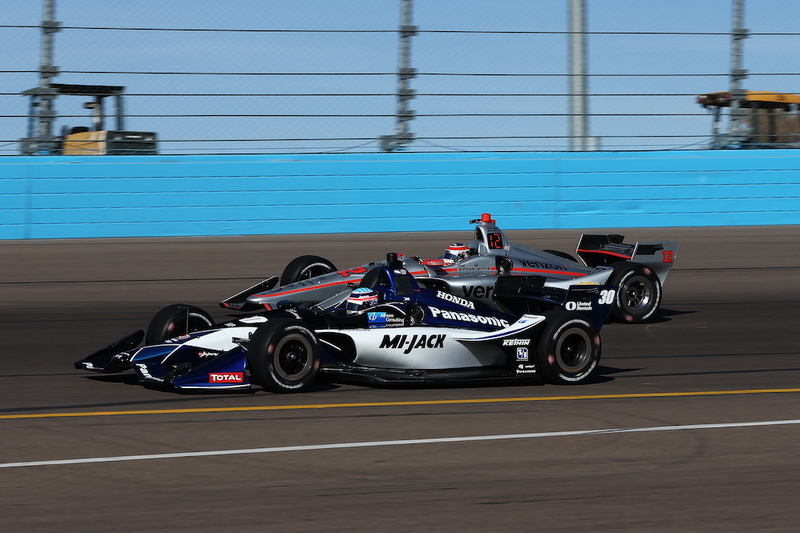 Speaking of the new aero kit, Sato's experience with balancing big horsepower and little grip should pay off. After all, he had a front-row seat during Formula 1's "aero and tire wars," which saw the rules attempt to reduce grip, curb speeds, and enhance overtaking between 1998 and 2008. "There's really no comparison to F1 cars, as this one is a completely different beast," Sato told The Drive. "But I mean, go-karting, Formula Ford, Formula One, IndyCar, which one is easiest and which one is difficult? I would say everything is difficult, right, so I think it's the name of the sport. Is it challenging? Yes, it's challenging, and we all love it," he added. "The biggest difference is not just the downforce. I think when you follow the car, some of the last year's package, we lost the rear end, which is the worst thing. You can't really follow the people, just not aerodynamic turbulence made the back of the car really nervous. Here seems to be just the whole entire car losing downforce and then sliding, at least so you can feel the car, and therefore I think it's good for the racing," said Sato. The Japanese driver visited his home country of Japan with the Indy 500 hardware. That's nearly $1.7 million more than second-place finisher Helio Castroneves.